Article by Kevin Bollard at 247sports.com. 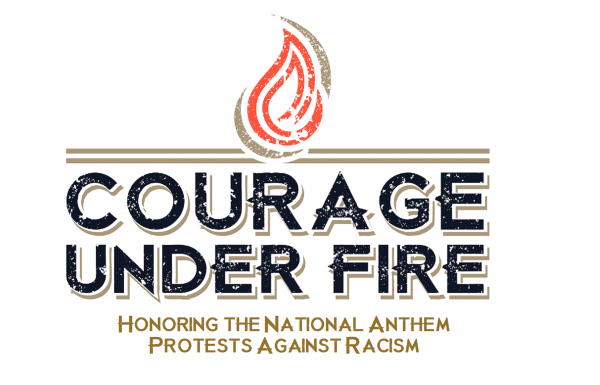 It appears that a hard deadline of May 2018 has been set for a final decision on the national anthem protests against racism. This is going to be interesting because the owners are divided on the issue and the NFLPA has been consistent, if relatively weak overall, in its support of players’ rights. There are no mandatory requirements for conduct during the anthem, and the issue will likely have to be collectively bargained if owners vote to mandate standing. My guess is some kind of remaining in the lockerroom inane compromise. NFL owners have been given a deadline to resolve the league’s national anthem controversy. According to a report by Mark Maske of the Washington Post, New York Giants owner John Mara says that a resolution to the controversy must come about by May. There are no plans to vote on the matter at this week’s league meetings in Orlando, Fla., per the report.